The M20 User’s Manual Has Arrived. We know it’s been months since the release of the M20, and we are aware that the included manual is nowhere near enough. We are now very happy to announce that the smallest, lightest, most advanced action camera from SJCAM has its Official Manual out. 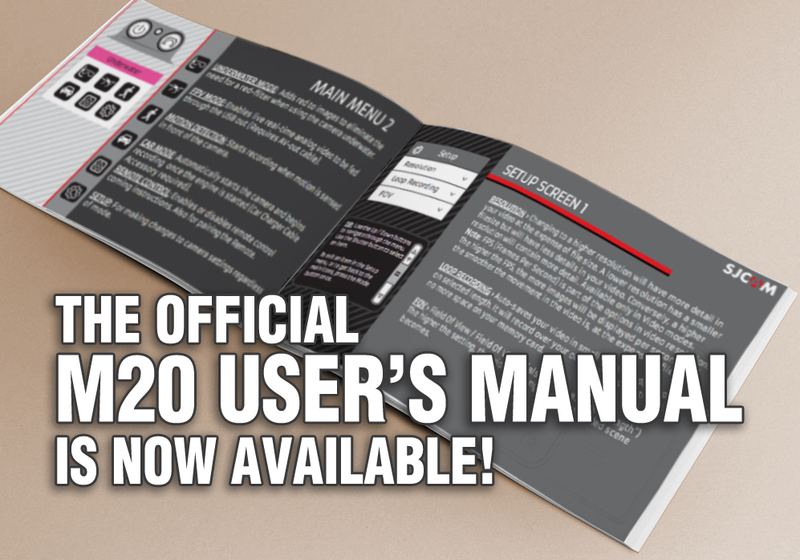 The M20 User’s Manual is available for download directly through our support site, currently only in English, translations to follow.